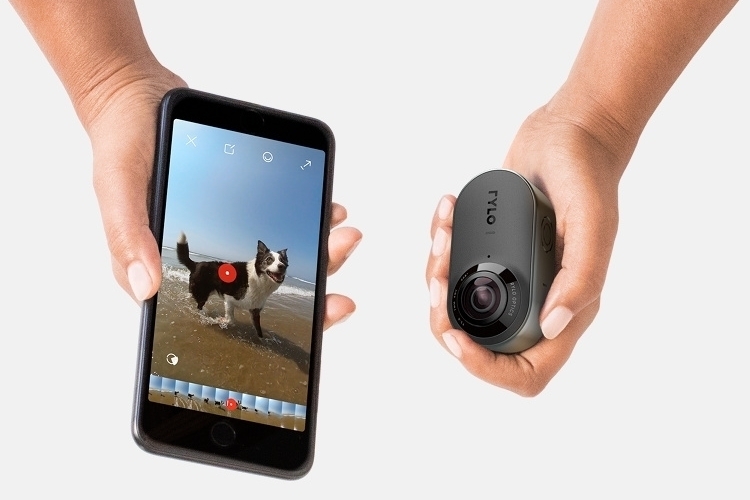 We’re big fans of Insta360 not just for their cameras, but for the clever apps they have that let you easily edit raw footage into sleek-looking video content. Truth be told, it’s the biggest leg up they have on the competition. 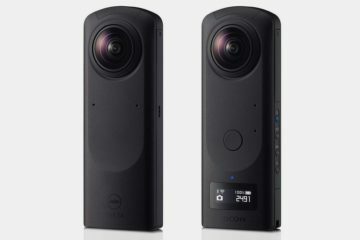 That might be about to change with Rylo, a new 360-degree 4K camera that can perform many of the same tricks. 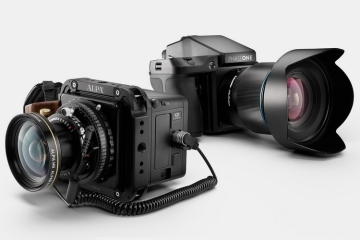 Want to pull a 1080p frame out of a spherical footage you shot? You can do it here. How about doing a tracking shot of a moving subject? Yep, this can help you do that, too. 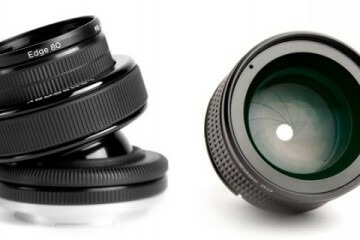 How about doing post-production panning shots, split shots, and other standard video editing functions? All that’s here and a whole lot more. 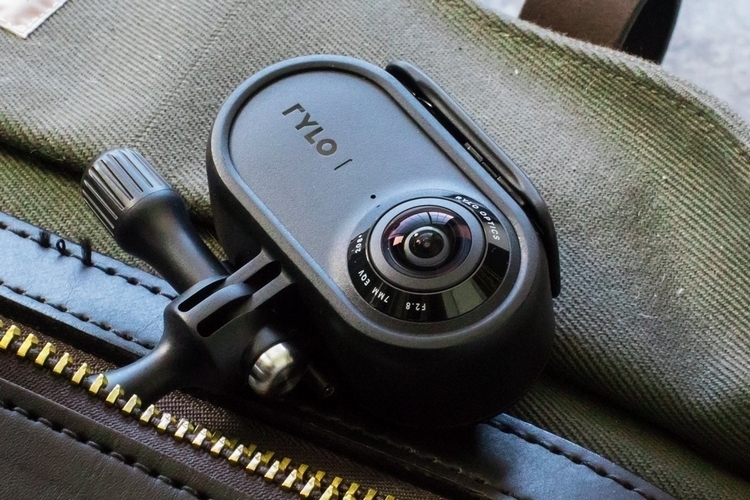 Rylo comes with 208-degree field of view lenses, both in the front and back of its lightweight aluminum enclosure, allowing it to capture all the surrounding scenes simultaneously. All footage is automatically stitched before being saved to the SD card (it comes bundled with 16GB, although you can use cards up to 256GB), which you can then sync later to the app via a supplied cable. 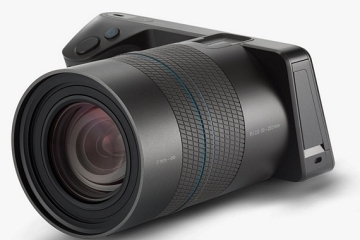 The camera can capture 4K spherical videos at 30 fps and 6K panoramic stills with a single push of a button, so there aren’t a lot of skills needed to get excellent shots with this thing. Basic features include a bundled handheld grip, swappable batteries, and a battery life of 60 minutes continuous recording. 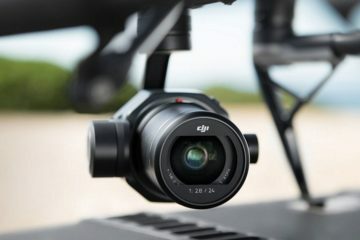 Designed to deliver smooth spherical videos, the camera boasts a “breakthrough stabilization technology” that, the outfit claims, makes it utterly unshakeable (they claim you can shoot while running and still end up with super-stable footage), all while an integrated horizon-leveling technology adds extra support to keep everything steady. Seriously, it’s one of the camera’s biggest selling points, which, judging from early reviews, seems to hold up pretty well. 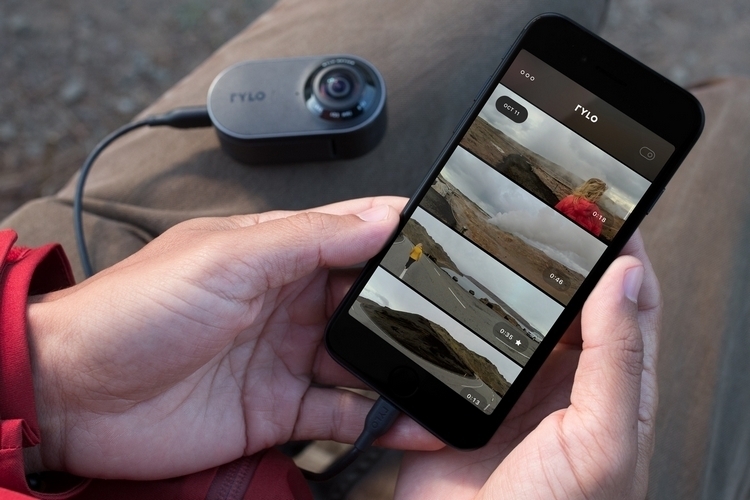 The best part about Rylo, however, appears to be the app (iOS only for now, with Android app coming next year), which lets you control a whole load of things about the video during post-production. 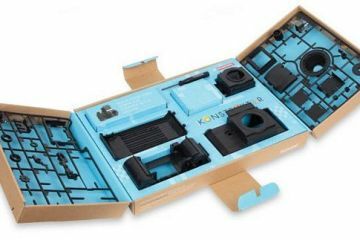 While you can use the spherical video as VR content, the app’s real purpose is to let you transform those 360-degree shots into more conventional 1080p frames, making it possible to control the video’s cinematography during the editing stage. You can, for instance, create a 1080p frame and move it around the spherical footage, with the resulting video looking like someone moving a traditional camera around. You can make it pan automatically, as well, by simply marking where you want the imaginary camera to move. There’s a feature called FrontBack that allows you to create a picture-in-picture scene, so you can show what’s happening in two sections of the 360-degree footage. Like doing time lapses? The software can help you with that, with the ability to speed up video up to 16 times. And, yes, you can do traditional editing tasks using the app, whether it’s cropping frames, trimming clips, or patching together different footage. 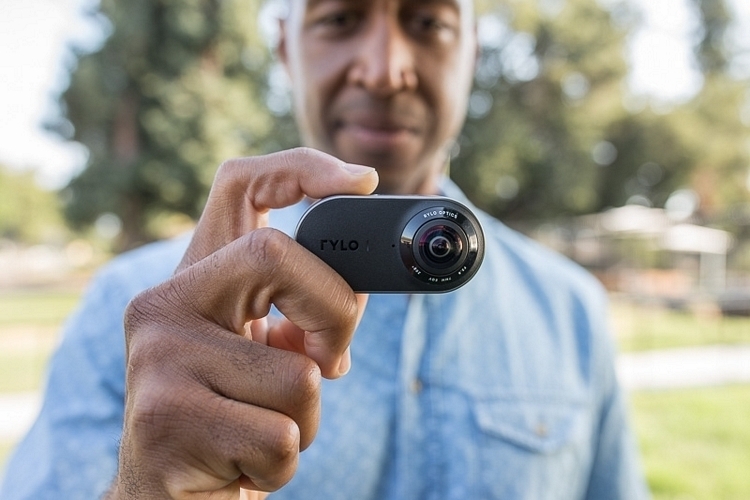 Slated to ship end of November, the Rylo is priced at $499.